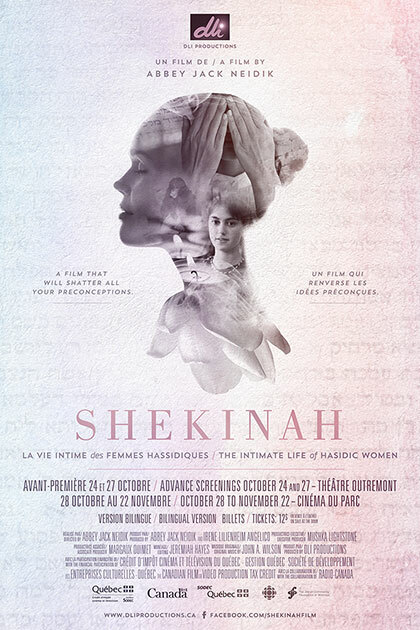 Shekinah is being shown at Cinéma du Parc from October 28 to November 21. Mark your agendas! Tickets are available on Cinéma du Parc’s website. Please consult listings for screening times.